Advocacy at the local level is key to rectifying Texas’s mediocre infrastructure, according to Travis Attanasio, vice president of professional affairs for the American Society of Civil Engineers in Texas. Texas received a C- on its most recent infrastructure report card, created and released by ASCE’s Texas Section on Sept. 20. That’s down from a C previously. The majority of roads in Texas are owned by local jurisdictions. 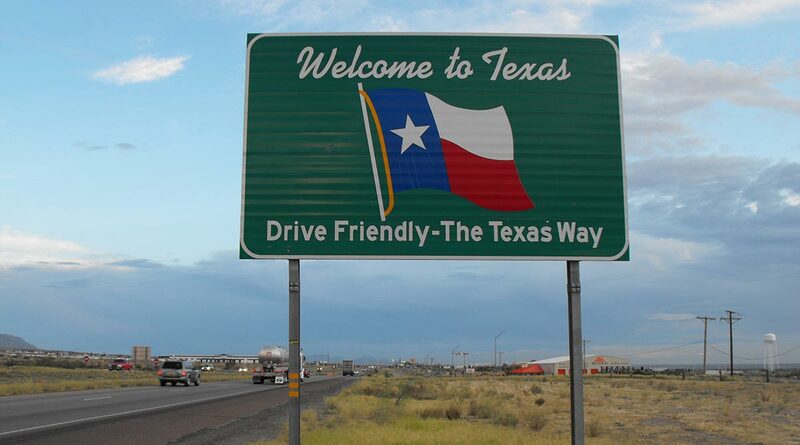 According to ASCE, Texas has 313,600 total centerline miles of roadway facilities, which is more than any other state. Some 26% of these miles are part of the designated state highway system and the remaining 74% are under the jurisdiction of county or city government. Attanasio encouraged people to use mayor’s offices and city council meetings as forums to share thoughts on infrastructure issues. Texas’s infrastructure was evaluated on the basis of seven categories: aviation, bridges, dams, drinking water, flood control, highways and roads and wastewater. A committee of about 20 engineers and a consultant evaluated legislation, projects that had been completed and projects that still needed to be completed to formulate grades, Attanasio said. The state received a D on highways and roads. Attanasio said one of the core issues hurting Texas is the state is growing and roads are deteriorating faster than the state budget can maintain them. John Esparza, president of the Texas Trucking Association, agreed with Attanasio, and said district representatives are instrumental to shaping policy formed at the state level. ASCE issues report cards for each state every four years but not on the same cycle — meaning New Hampshire’s and Idaho’s scorecards are not released at the same time as the scorecard for Texas, for example. Texas earned a C on its last report card, released in 2012. However, that grade is not a direct comparison with the current one because the last scorecard evaluated 12 categories rather than seven. In addition to the seven categories on the 2017 report card, the 2012 scorecard also examined: transit, schools, solid waste, navigable waterways and energy. Solid waste and energy both received a B+ and their absence on the current report card partially accounted for the drop in the overall grade, Attanasio said. TxDOT will invest $70 billion over the next decade for roadway projects, agency spokesman David Glessner said. “Texas is fortunate to have a prosperous economy and robust job creation, but we realize this puts a growing demand on our infrastructure,” he said.